Urine testing for weed is common practice across America and in many countries around the world. Blood testing, on the other hand, is a more serious manner. In most cases, if you have had your blood taken and tested for cannabis use, its because you’ve had a run-in with the law. For those living in legalized states, you might need to know just how long does THC stay in your blood? 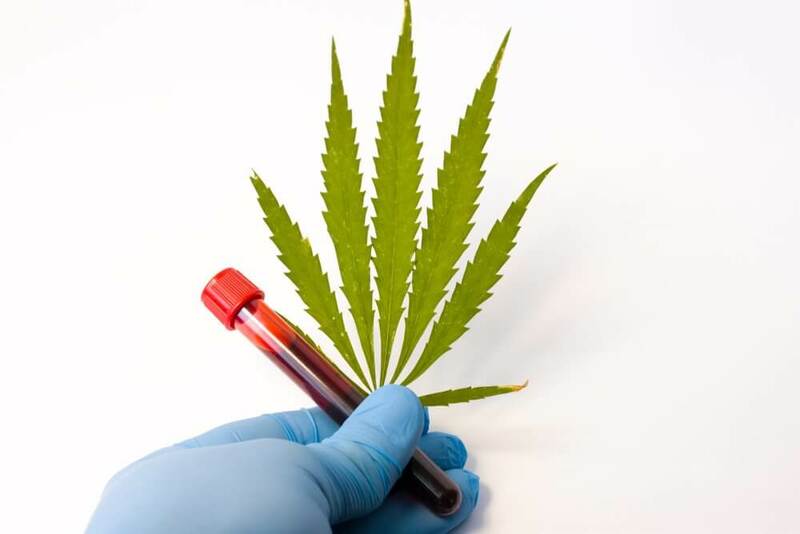 Increasingly, blood tests are gaining traction as an intoxication testing tool for cannabis consumption. Just like you might receive a breathalyzer if an officer suspects you’ve been driving under the influence, you could now be asked to submit a blood test for cannabis. Despite the increase in use, the results of blood tests are still in dispute. Blood tests are used almost exclusively during roadside stops. If a police officer believes you are stoned out of your tree, he’ll do a few quick sobriety tests and then request a blood test. The officer himself cannot perform the analysis. Instead, a registered nurse or another medical professional will perform it. How Long Does Cannabis Stay Fresh?